Apothecary is a hidden gem of the Fondren neighborhood of Jackson. 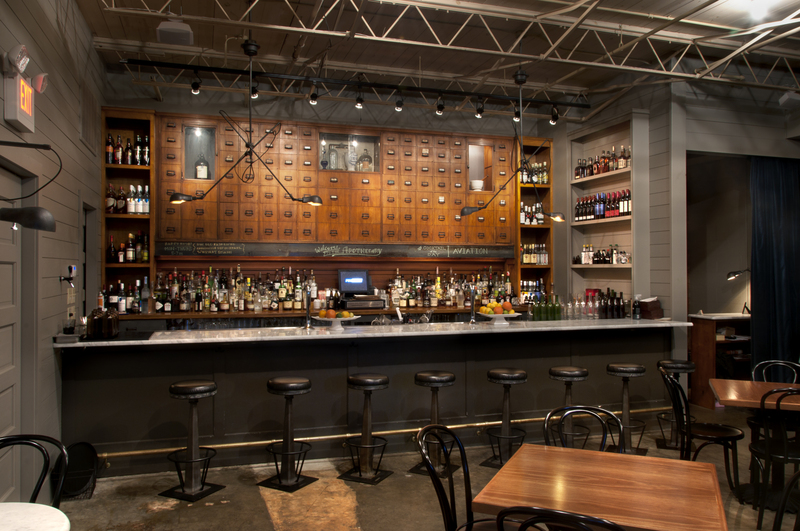 This “speak easy” craft cocktail bar and grill is located in the rear space of Brent’s Drugs. 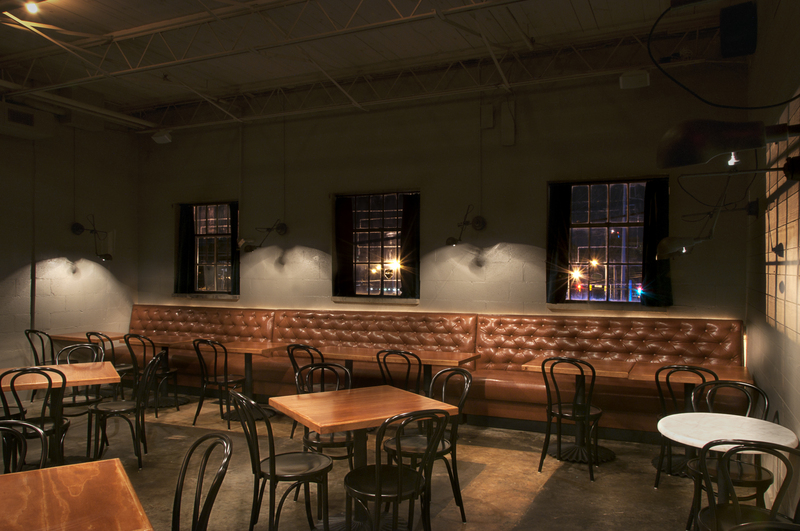 Modeled after unauthorized drinking establishments found during the 1920’s prohibition era, Apothecary was designed to have the prominent element of secrecy. This project involved the transformation of a large storage space, new shared restrooms, new kitchen and a new service corridor.